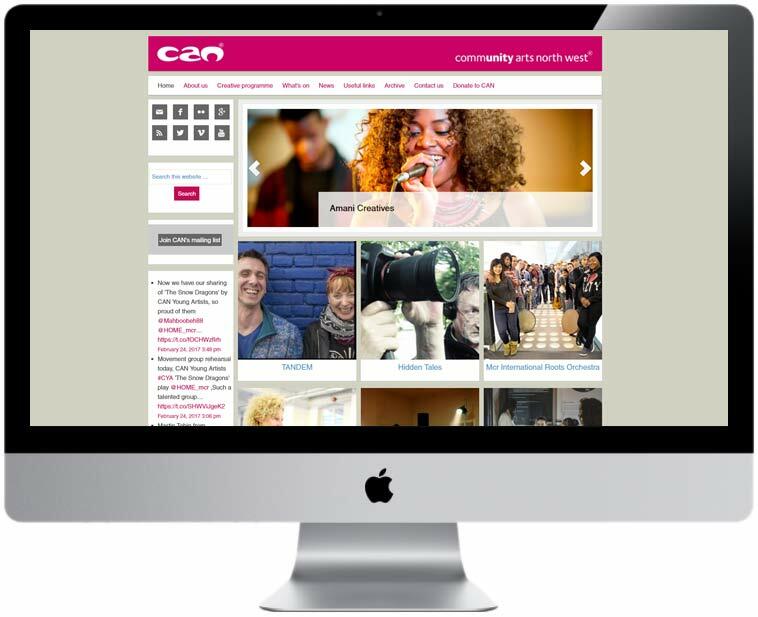 Working closely with CAN‘s in-house media technician I advised, and then implemented revisions to the website. This including updating of the look and feel as well as rebuilding the main navigation. Working on such an established website was a very challenge since, due to its age, it had spent quite a while evolving. After the initial design and development work a number of users had been updating and adding to the initial build. I was approached, as an independent designer and developer, to bring the interface up to date whilst sticking to the established branding guidelines. As well as updating the interface, I also advised the CAN team that the navigation needed a redesign, since over the years that the site had been live it had been added to by multiple users and was no longer easy to navigate.